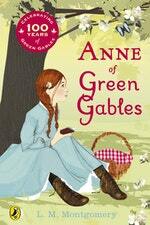 My dislikes: Being an orphan, having red hair, being called ‘carrots’ by Gilbert Blythe. 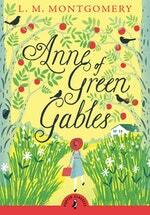 My likes: Living at the Green Gables with Marilla and Matthew, my bosom-friend Diana, dresses with puff sleeves. My dream: To tame my temper. To be good (this is an uphill struggle). To grow up to have auburn hair! 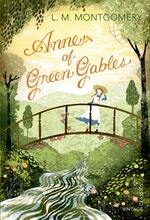 Includes exclusive material: In the Backstory you can find out about the real Green Gables, the plucky author and more! 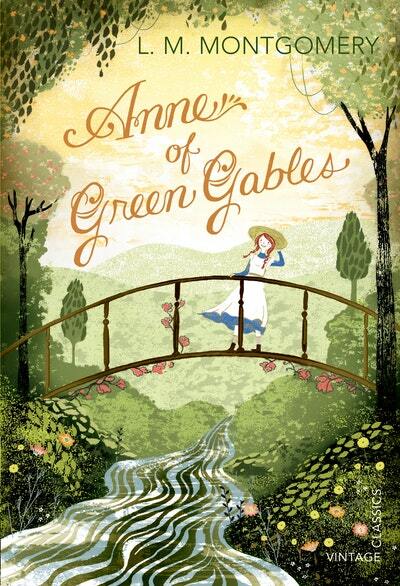 Vintage Children’s Classics is a twenty-first century classics list aimed at 8-12 year olds and the adults in their lives. 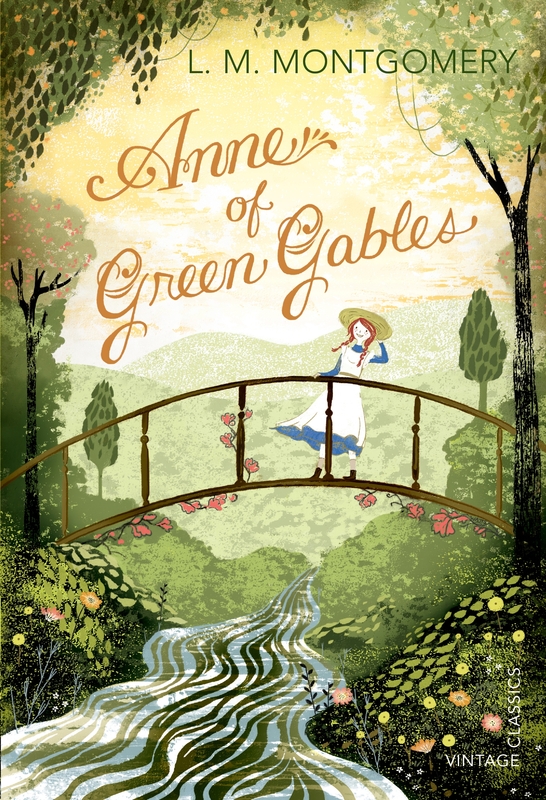 Discover timeless favourites from Peter Pan and Alice’s Adventures in Wonderland to modern classics such as The Boy in the Striped Pyjamas and The Curious Incident of the Dog in the Night-Time.